3 years ago we had been invited by Grand Chief Lynda Prince to visit the Tahltan people of Dease Lake in Northern British Columbia. A beautiful remote community that hugs the Stikine Canyon in rugged bear country! Their yearly summer music festival, (a vision of Uncle Willie and Auntie Grace Williams), whose inaugural reconciliatory event had brought together tribes who had had a history of infighting was in it’s 18thyear. 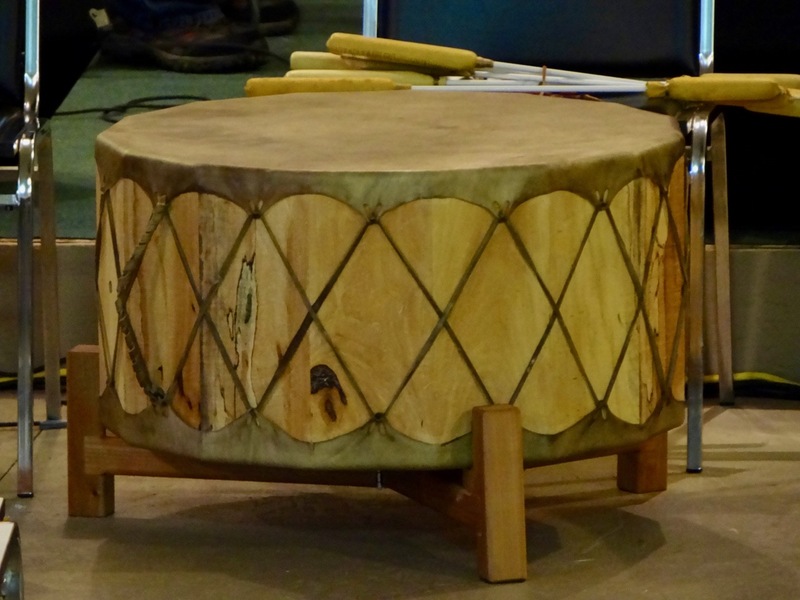 During this event 120 indigenous drums had been bought to the land and played as a symbolic act of returning the drum to it’s people. The Tahltan had their drums, language, regalia and culture stripped from them in a governmental assimilation policy carried out in partnership with the church through residential boarding schools. Its objectives – to remove First Nations children from the influence of their families and traditions, and to assimilate them into the incoming culture. On returning to the festival a year later in 2017, apart from a couple of hand drums (that had been gifted the previous year), the Abba drum, (gathering drum) was absent. 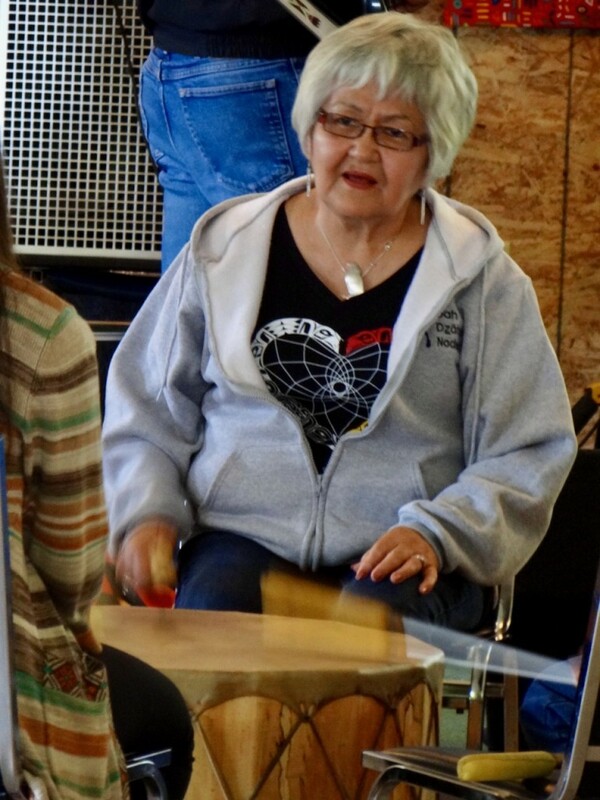 This saddened Rebekah and I and so this year we commissioned a good friend Jerry Chapman from the Stó-Lō Nation to build a large drum for the people. As he pondered on the significance of this event, he felt that this drum was to be made out of a tree that had been hit by lightning during a revival in Kentucky during the 1800’s. He had acquired the wood years before and was waiting for the appropriate timing and occasion for it’s use! 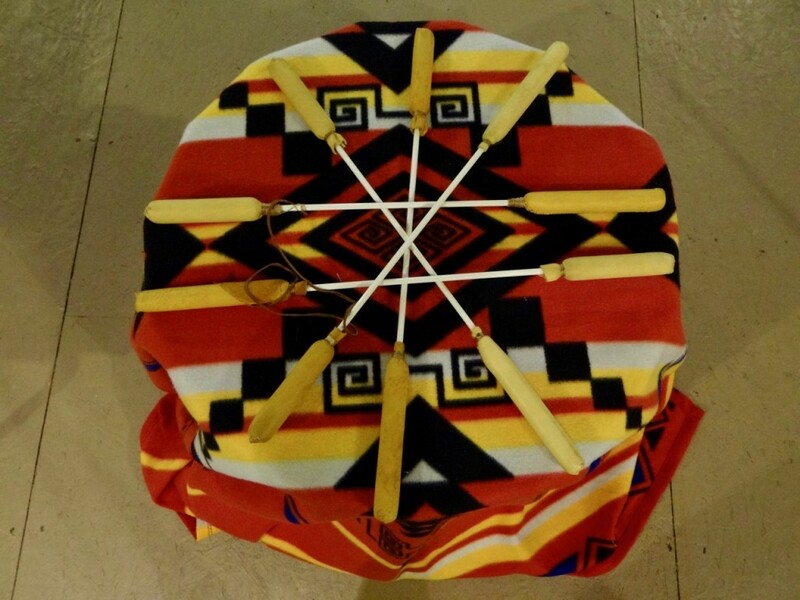 We had heard that here have been many prophetic words over the years about “fire from the north” and he felt this drum may be able to play a symbolic role in this past prophecy. On a personal level, this gift was especially poignant as my mother was Irish Catholic – sadly, the people and denomination who had run the residential school system this particular people had been sent to. It was an incredibly powerful time as we gave an apology and handed over the drum in an act of conciliation, many tears being shed as survivors of the schools came forward to play this drum for the first time. Some of whom we later found out were going back to school to relearn their own language, as they had been forbidden to use it during their years of incarceration. There are still some who have misunderstandings about the role of indigenous drums and this developed into some interesting discussions. But on the Saturday evening the leaders made a decision to use the drum on every song for the whole evening – this made a powerful statement and people were so encouraged.